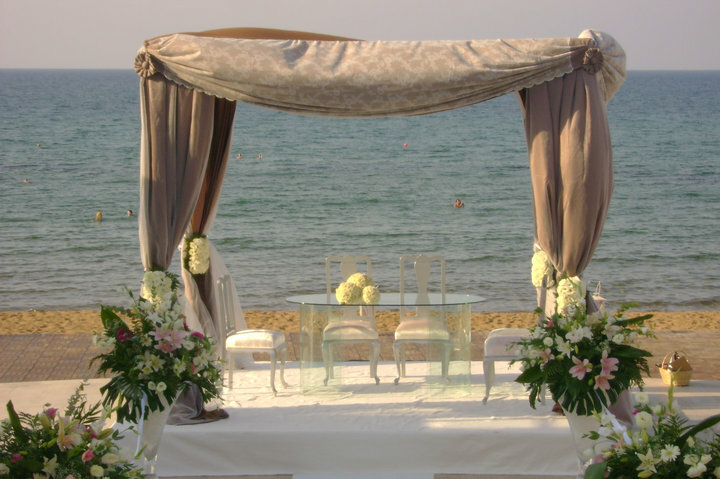 One of the most beautiful holiday villages in North Cyrpus, the Acapulco Beach Club and Holiday Resort is a wedding venue that combines Cyprus traditions with Western luxury. 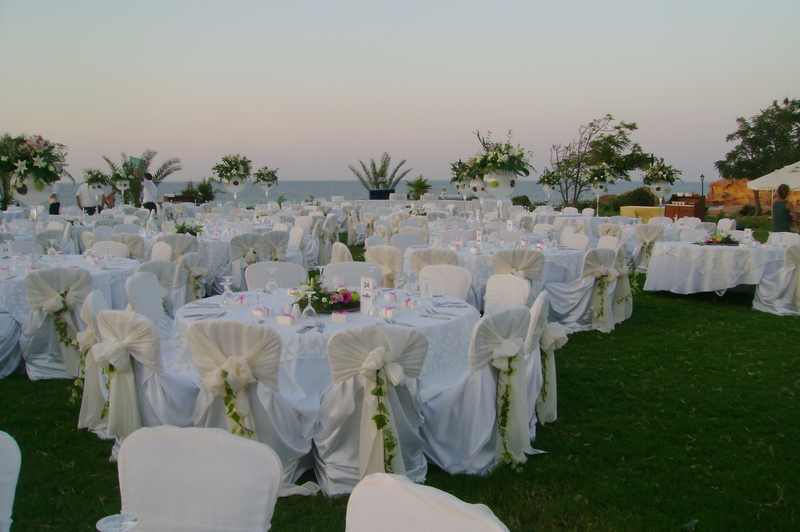 Located on a sandy beach only 8km East of Kyrenia, Acapulco Beach Club is ideal if you want the convenience of having all your guests with you for your wedding. 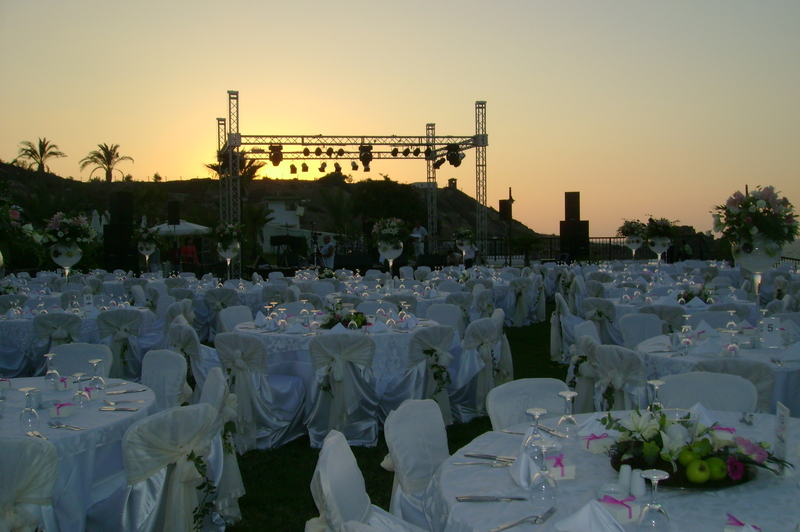 On site there is a private beach, the largest pool in Northern Cyprus, water sport facilities, a luxury spa and great restaurants, so you and your guests will have plenty to do if you decide to extend the stay before or after your wedding.